A true world class experience with 24/7/365 customer care operations. Let's get started from our Linux Web Hosting as low as RM6.99 / per month. Do it yourself with our powerful WordPress Website and Website Builder. We can help you to create better website design, just get in touch with us and start going now. With a team of experienced individuals who is best at what they do, we will help to push your brand and business to a higher level in the competitive market via digital marketing. Webfuse has everything you need to get your new website up and running in no time. Our team of web designer and digital marketer are experienced and specialize in highly optimized and responsive website design, and even more in digital marketing to kick-start your online presence. Furthermore, we provide top performing web hosting, server, website security, domain name, etc to ensure your websites always ready to present your brand and business. 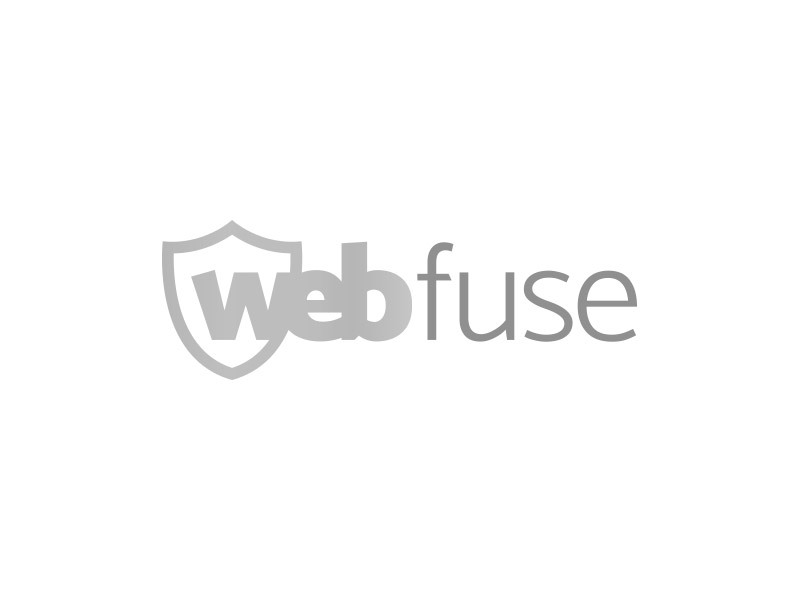 Webfuse ensures that all hosted websites have an average monthly uptime of 99% or higher. Please note that this does not include scheduled maintenance and unpreventable. Not sure what you need? That’s why we have hundreds of smart, friendly web pros waiting by the phone. Just call 015-4877 0212. Your host gets the personal bodyguard treatment, 24/7. Our security team monitors, thwarts, and deflects so you can rest easy. "Nice support team with fast respond and great price hosting company." "Fast and responsive customer support, solved my issue within 15 minutes. They are on 24 hours standby to support customer." "Very responsive domain, customer service is always there ready to help." "Reliable support. Good service with very prompt response."